A pet . . . a friend . . . or a relative dies, and it must be explained to a child. 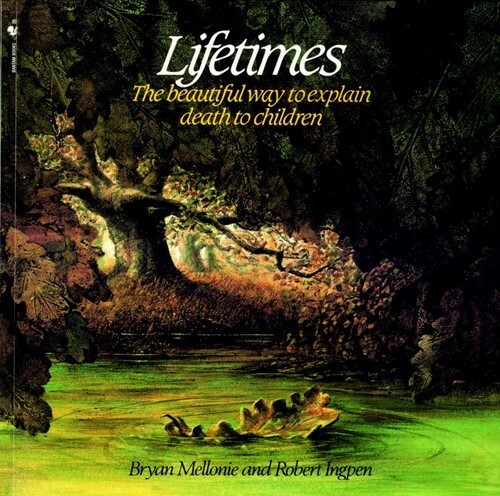 This sensitive book is a useful tool in explaining to children that death is a part of life and that, eventually, all living things reach the end of their own special lifetimes.